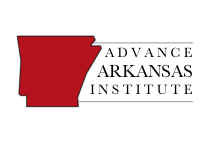 Here on TAP, we’ve been using our recent blog posts to focus on the legislation introduced by members of the Arkansas congressional delegation. Today we are ending this series by examining Rep.
HR 6355 – to give the federal government more leeway to deal with the numerous petitions filed to list species under the Endangered Species Act. This bill will allow the Secretary of the Interior to declare a “petition backlog” that will prevent the government from facing lawsuits because it missed a statutory deadline to review the petitions. HR 6011 – to allow federal courts to reduce the prison term for someone who was convicted of a crime committed when that person was 18. The prisoner must have served at least 20 years in prison and not pose a danger to the public to qualify for a sentence reduction. HR 5170 – to mandate that 25% of the money from the Land and Water Conservation fund goes to states. Forty percent of the money would be used by the federal government, with 75% of that portion being used to address deferred maintenance and other services. HR 2936 – to make it easier for the federal government to manage national forests to avoid diseases or fire. House Joint Resolution 82 – to repeal a federal rule that imposes new requirements on the measurements of oil and natural gas leases occurring on Indian and federal lands. 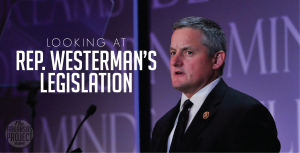 The bills that Rep. Westerman has introduced indicate his strong focus on land use and environmental issues. Since he is a forester, this makes sense. These bills would make reforms to the current federal practices in ways that make a lot of sense to me. HR 6355, for instance, is meant to prevent organizations or individuals from filing frivolous endangered species act petitions that lead to lawsuits. I’ve written about the positive aspects of HR 5170 and HR 2936 (in another legislative form) on TAP previously. Sensible federal land management is often prevented by absurd environmental regulations, and Rep. Westerman’s legislation addresses some of the more egregious examples of this. 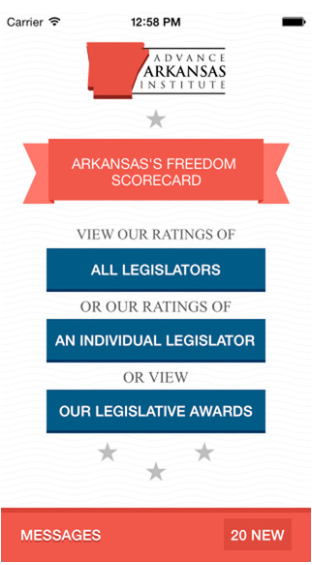 I hope this series has given TAP readers some insight into what the six men who represent Arkansas in Congress are doing. While members of Congress vote on a variety of measures encompassing a wide range of subjects, their real interests can be seen by the bills they introduce. We’ll continue to highlight their bills so you’ll be better informed as to how you’re being represented in Washington, D.C.